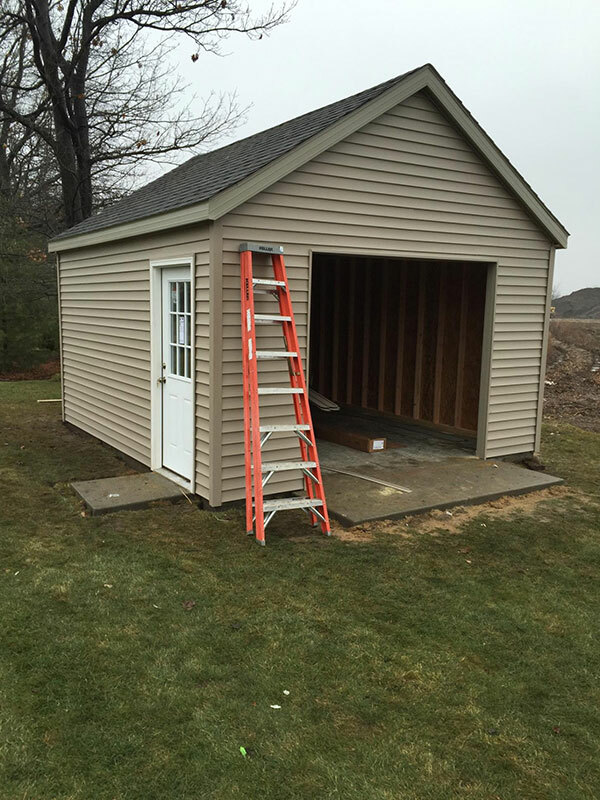 If you are looking for a high quality, custom built wood storage shed, look no further than Homecraft. 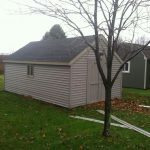 View the photo gallery of work we have done, including decks, gazebos, vinyl siding, and more. 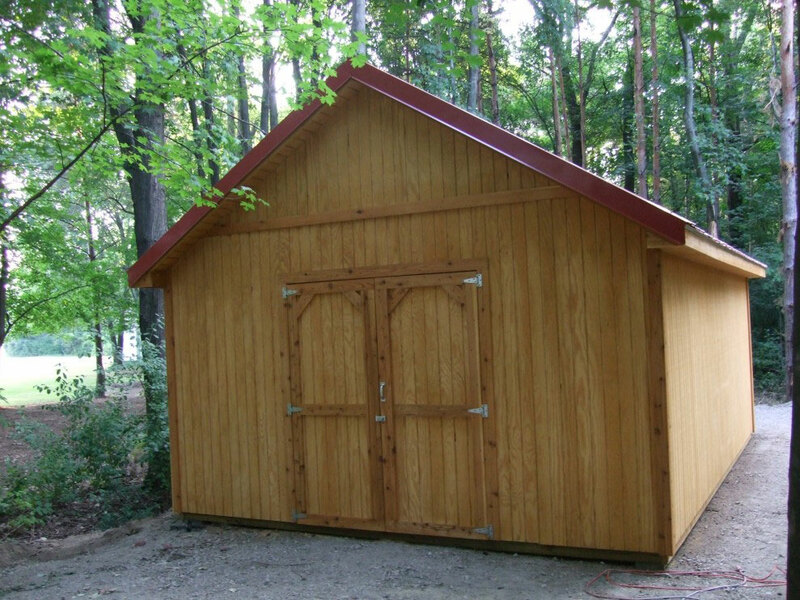 Visit the Contact Us page to get in touch with us about all of your questions and concerns. 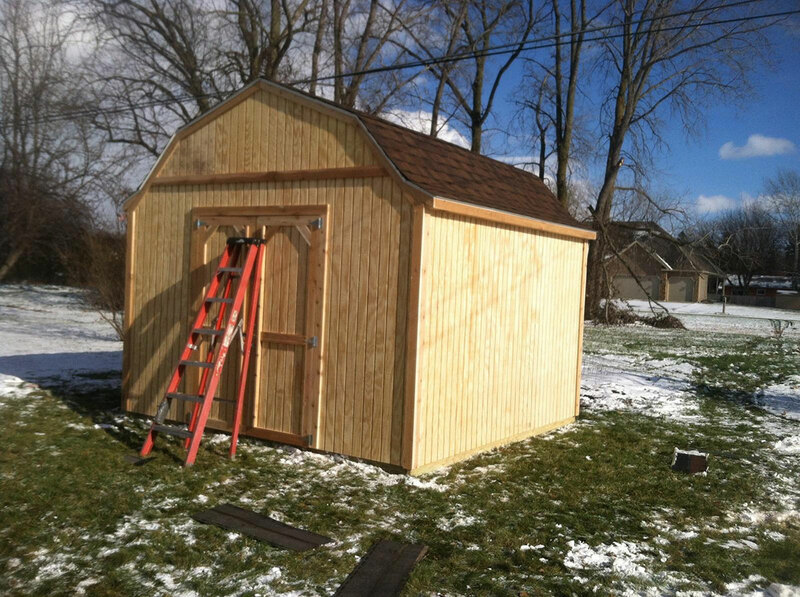 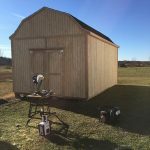 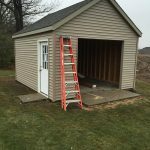 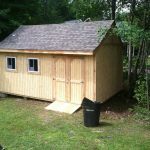 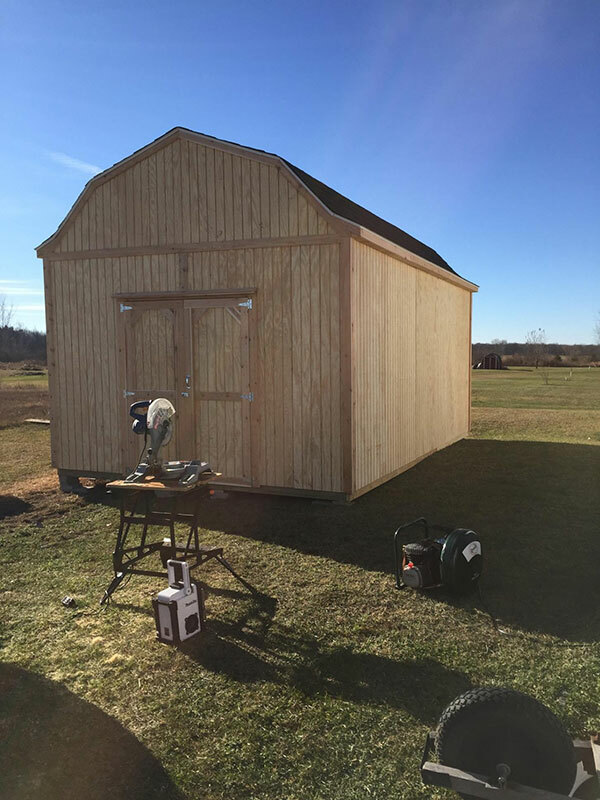 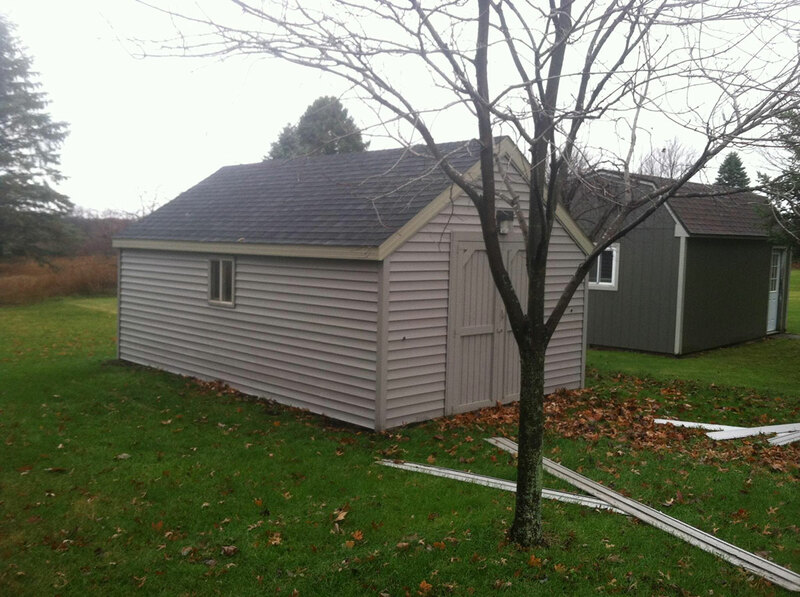 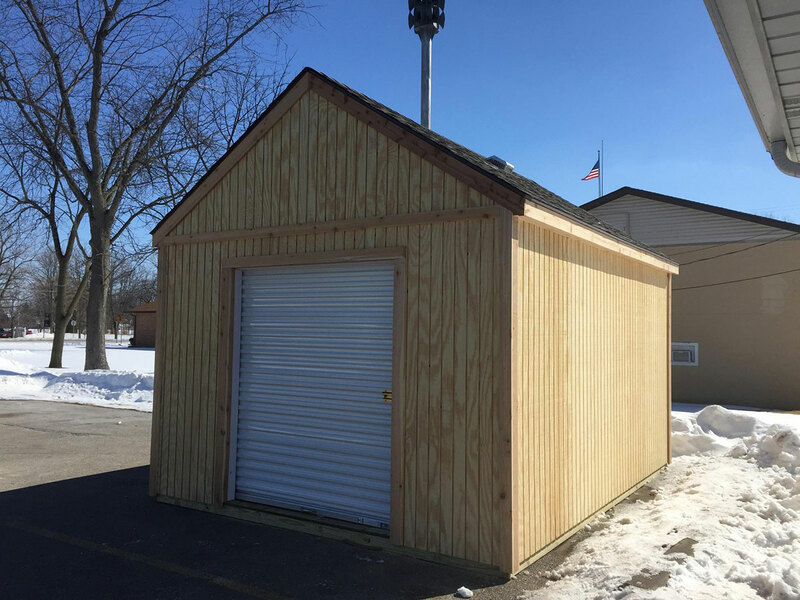 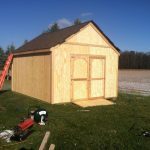 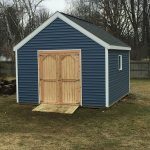 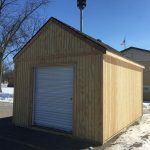 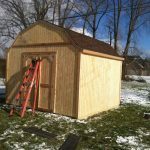 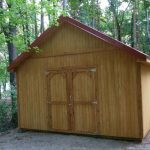 Homecraft is Saginaw’s local custom shed building company where you’ll find nothing but superior quality sheds and excellent customer service. 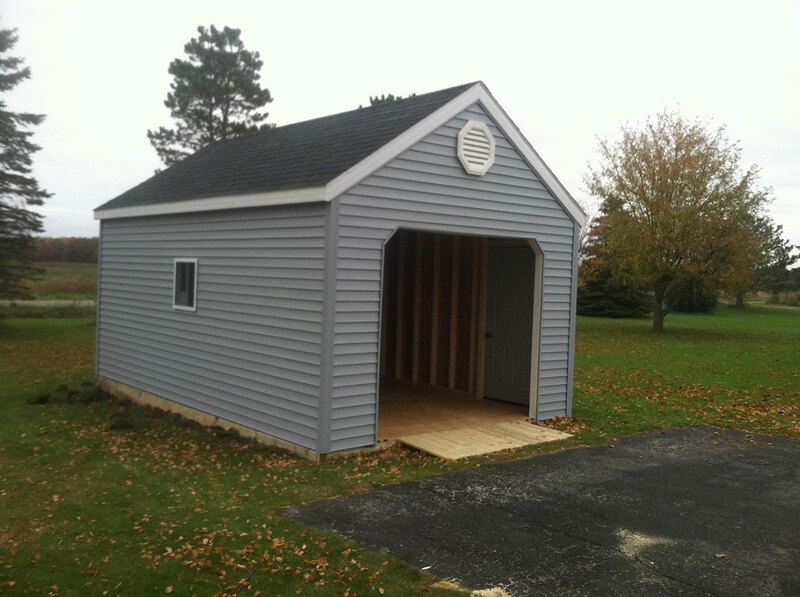 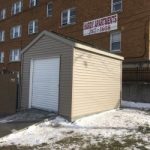 Let us know what you’re looking for, whether it be an outdoor shed, barn, or detached garage, and we’ll work with you to design a portable building that suits your needs. 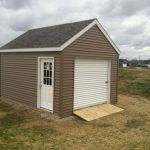 Contact us today for a custom quote! 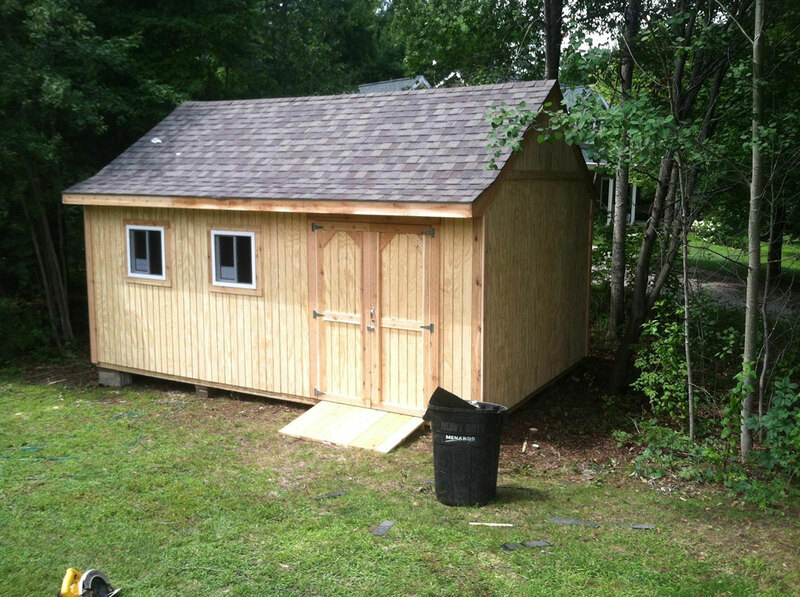 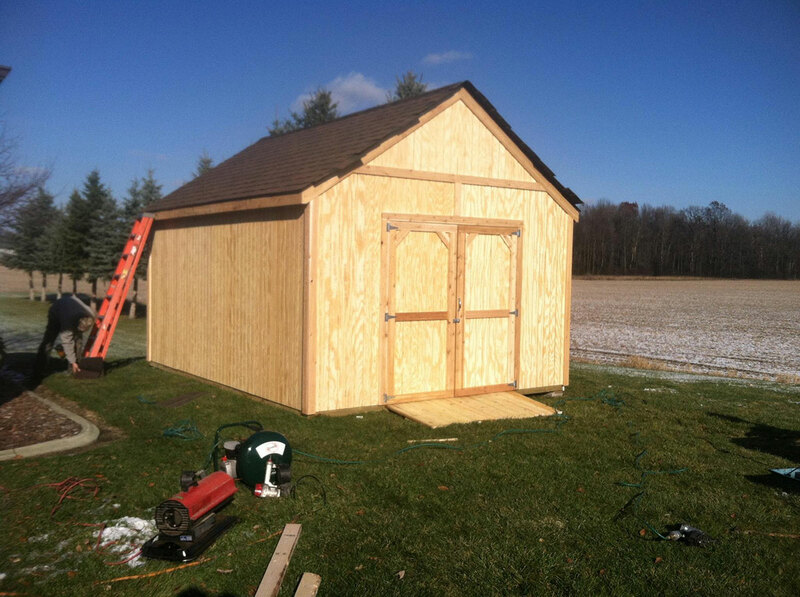 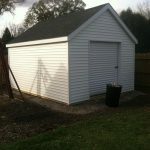 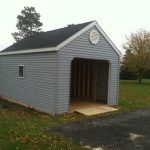 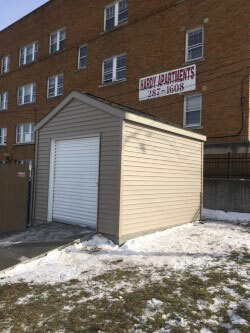 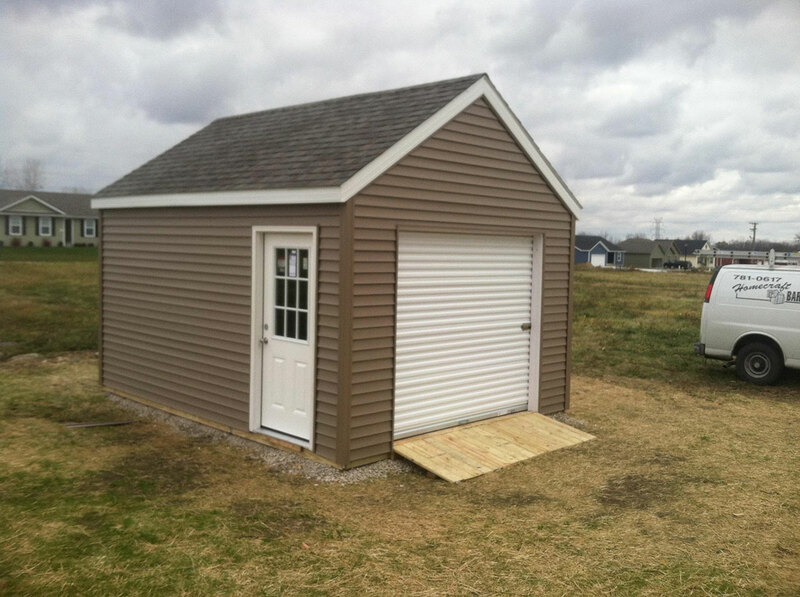 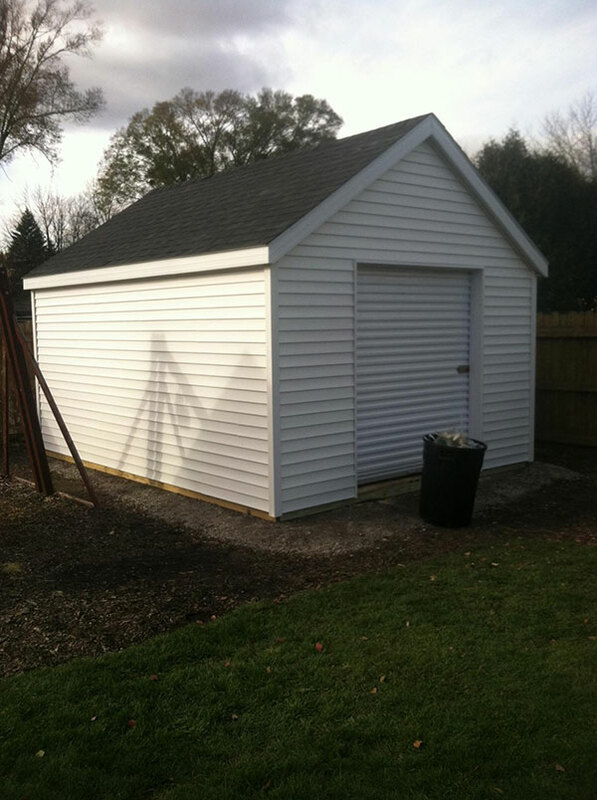 We can build you a shed or portable building that is great for all types of storage. 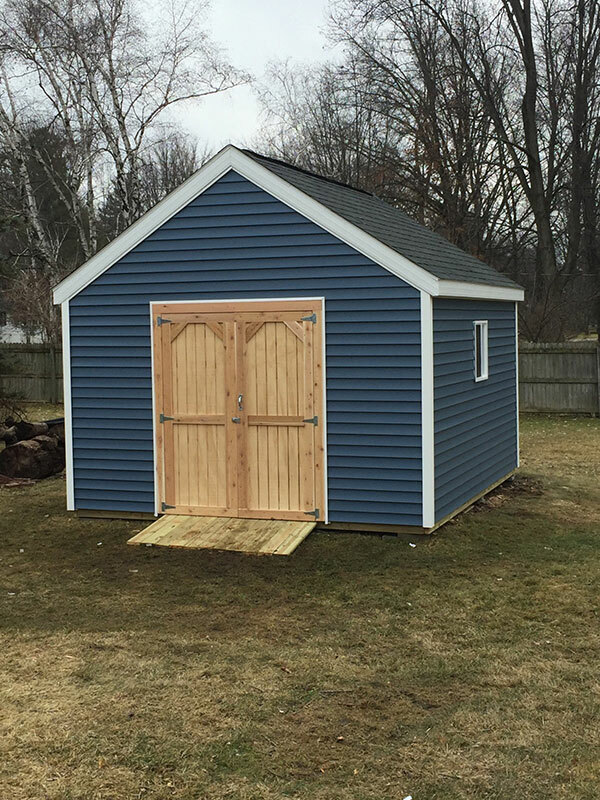 Homecraft can build something for everything; whether you’re looking for a garden or lawn equipment shed, or a pole barn for your cars, motorcycle and other toys – we can build it.